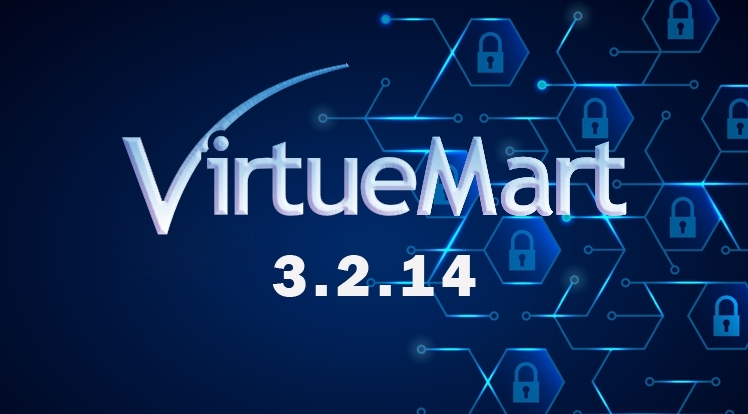 In addition, VirtueMart 3.2.14 includes new invoice handling enhancement that related to the new French financial law. 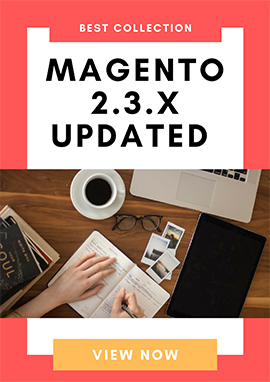 And it also comes with some fixes for PHP 7.1 - 7.2 compatibility. As announced a bout the new French law that applies to VirtueMart when it is considered as a Cash Software, in VirtueMart 3.2.14 has been integrated some fraud protection requirements to comply with the new law. VirtueMart users will experience new invoice processing system. When an invoice was changed, the system renamed the originally created invoice and created a new invoice with the same invoice number. The old invoice remains listed and accessible. Important notice: This new invoice system is not completed yet.